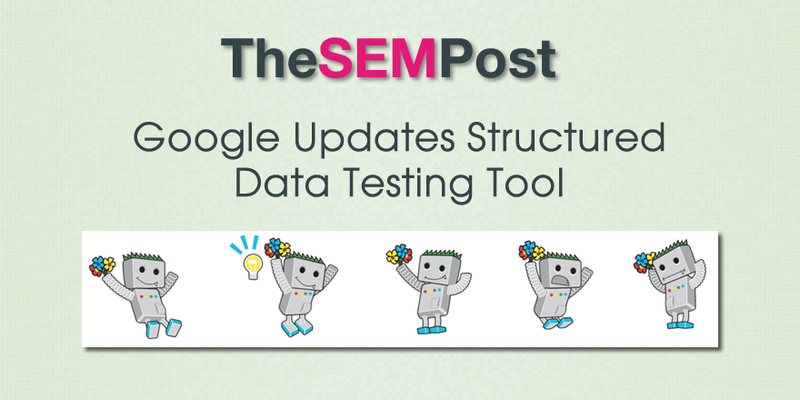 Google has updated their structured data testing tool, making it more helpful to users who run into problems. The new tool has much more detail on common errors to help site owners fix their structured data issues. One of the big changes, and most helpful for debugging is the ability to either check a URL or check a code snippet a webmaster can paste into the tester. Another major change is the ability to analyze specific structured data types when a page is marked up with multiple types. Aaron Bradley goes into great detail on all the changes to the testing tool and it is well worth a read if you do a lot with structured snippets. He breaks down the changes and additions for the tool. The updated structured data testing tool is now live for all users.